The Health Dare LIVE on Your Carolina with Jack & Megan. The Health Dare is reversing diabetes, lowering blood pressure, and helping people lose weight the healthy way all over the upstate! We have with us today Bridget Morris, senior health coach. Book a free consultation with a health coach today. 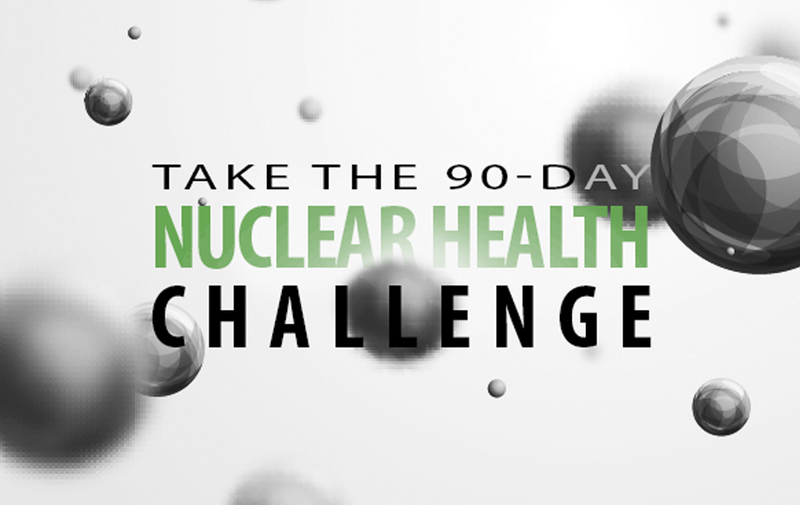 The Health Dare is a 90-day nuclear health challenge. Get healthy while losing weight! Message us for a free consultation...we dare you! The Health Dare is a non-medical nutrition consulting service providing a 90-day cellular health program. Get healthy while losing weight! Message us for a free consultation...we dare you! Hear Mike Gallagher talk about The Health Dare and how you can get healthy and lose weight at the same time. Hear Conservative Talk 94.5 talk about The Health Dare and how you can get healthy and lose weight at the same time.